If you are a business individual or a business organization planning to let people know about your business offers and advertise your products, WordPress can help you build a professional and corporate website which can handle these things perfectly. 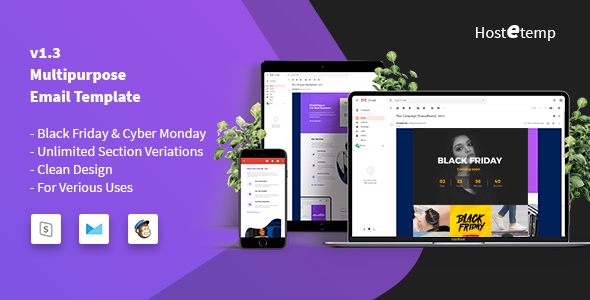 BeTheme is a multipurpose, responsive, modernly designed and fully functional WordPress theme which will give you unlimited possibilities in developing professional themes. It has nearly 400 pre-build websites so you can choose any one of them to start building your website. The page builder, you can fully customize it according to your demands. With the one-click demo importer, it is possible to import the demos within seconds. With the muffin builder 3 or WP Bakery page builder, you have the freedom to create creative things which you could never do before without any coding skills. 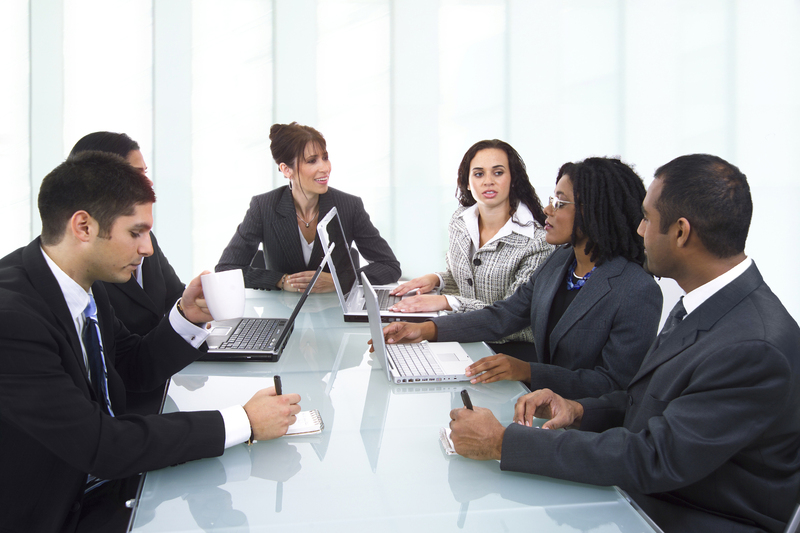 The powerful admin panel will give you the power at your hand in customizing anything. It is Responsive & Retina Ready so it can be used perfectly from any devices you use. It supports RTL versions automatically so you don’t have to worry anymore about using the right to left languages. A built-in translator is also ready with this theme by which it is possible to translate any languages. It is also SEO optimized which will provide you a good search engine ranking. If you are looking for the most customizable WordPress theme in the market, The 7 is the theme for you to choose. It is an impressive theme having uncountable creative features and functionalities. It has the integration with the all in one page builder Visual Composer, by which you can literally build anything. It has over 750 theme options which will make any of your imaginary design into reality. So it is very beginner friendly and even a beginner can easily work with the 7 to build their perfect websites. More than 25 designs are also pre-given with this theme which can be used as your designing foundation and 26 ready-made websites are there for you in different categories like creative agencies, photography, portfolio, café, coffee shop, news, blog etc. which are customizable for you. There are also six basic header layouts with many variations to create any types of header you can imagine. 4 mobile header layouts are also included with The 7. The premium sliders like the Slider Revolution, Layer Slider, Photo Scroller, Porthole are pre-integrated with this theme which will save your cost and give you the opportunity to build creative sliders. Enfold is a WordPress theme which is very user-friendly, elegant, impressive and has tons of exciting features and functionalities. It is very easy to set up and has a good amount of exciting demos for various use cases so you can make a boost to build your website with this theme. Among the impressive core features of Enfold, obviously, it is a responsive theme which can be used from any devices. It automatically adapts the screen size of the users and resizes according to their device resolution. You can install any of the theme demos by just a click within two minutes. You will get the best drag & drop experience to build with your website with this WordPress theme. The retina ready support makes your website crystal clear on iPhones, iPads and Andriod devices. There is also a very powerful admin area which is very helpful for the beginners to create their website from scratch without having any coding skills. 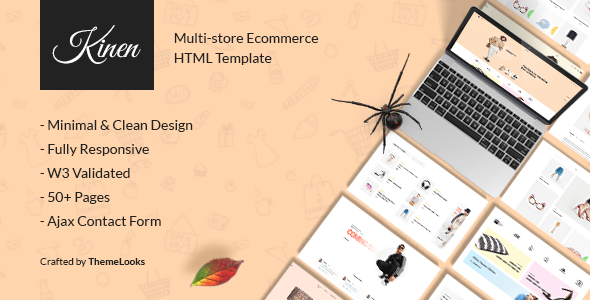 WooCommer is also integrated with this theme which will allow you to build your own online shop and feature your products. Jupiter is the WordPress theme having the most advanced features within a very simple design. It will let you create any types of website that you can imagine with its very powerful features. 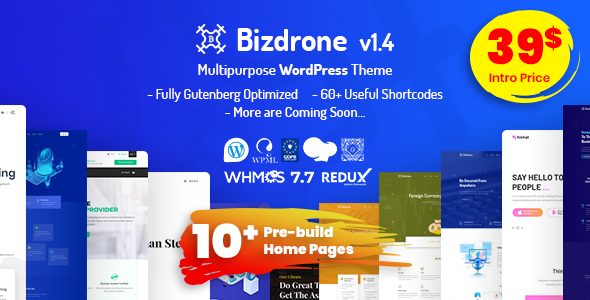 And to build your website, Visual Page builder is included with this theme by which you can customize and build your website and get the preview of it instantly in real time. So by viewing it instantly in real time while editing, you can decide either to keep the design or to change it. It comes with the WooCommerce plugin which will help you to create your own e-commerce webpage and connect with your customers that easily. The header builder will give you the freedom to build any types of the header that you want so you can forget about the pre-built headers and design your own. It is SEO integrated which makes it rank higher in the search engines and it has a loading time of the only 1.17s which is very fast in page loading. It comes with over 160 pre-made website templates which are ready to be used and they are also highly customizable. XTRA is a very creative, eye-catching, modern, tech-savvy and fully responsive WordPress theme for multipurpose business. So if you are a designer, freelancer or a business person of any types and planning to create your own responsive websites, XTRA is the WordPress theme you can trust. It comes with a wide range of demos which can be imported by just one click. So you can import the demos and customize it to make your dream website without any kind of extra efforts. The step by step video tutorial is there for you to make sure you don’t face any issues. Drag and drop page builder features more than 100-page building elements and 200+ premium templates. The Live theme customization option has changeable theme color scheme, theme layouts, and sidebars and you can change the position of your logo to anywhere. It supports over 800 Google Fonts which can make your website look very professional. It also features more than 28 blog and gallery layouts having unlimited styling with stylekit.